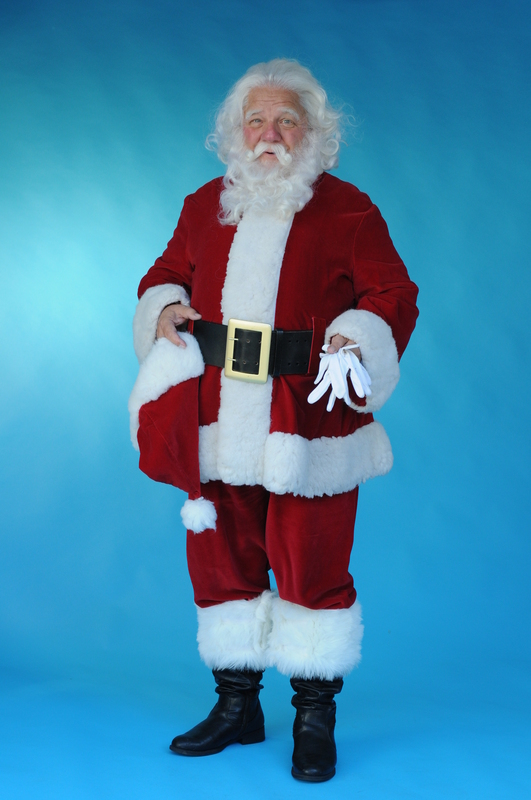 I trained as Santa 30 years ago at Macy’s Herald Square store in New York City. Since then, I have done hundreds of visits with tens of thousands of children of all ages, from six days old to 80+ years young. I see my job as providing two Santas for every party: the best-looking Santa possible, so that the best pictures can be taken, and the most personal Santa for the children. I would love to be your Santa.